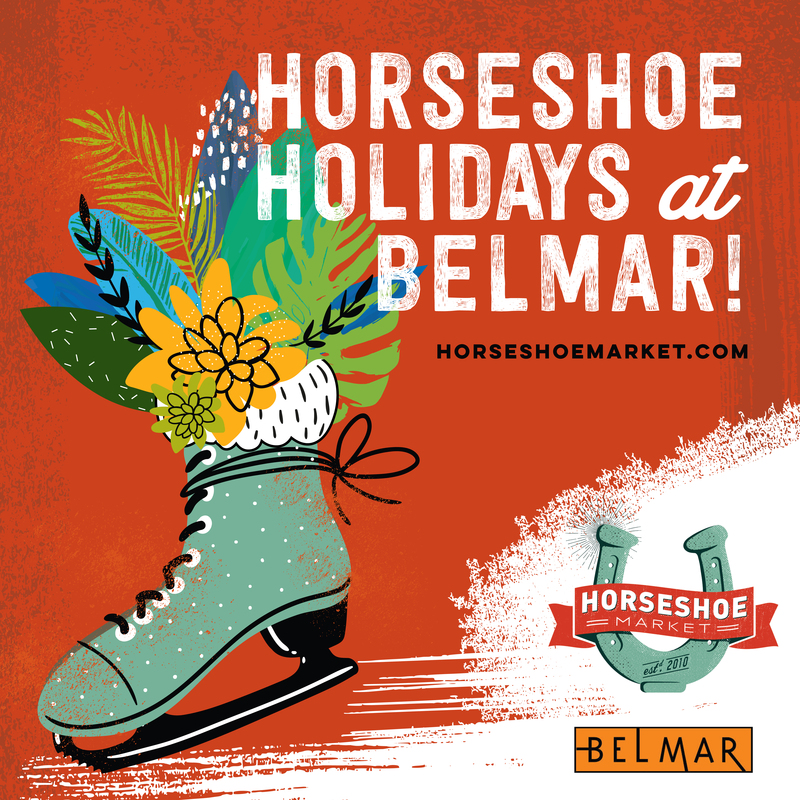 Don’t Miss the Horseshoe Holiday Markets at Belmar! Horseshoe at Home: Renovate or Relocate? We made it to First Friday at the Curtice Street Art Co-Op to see Scott Hildebrandt today. 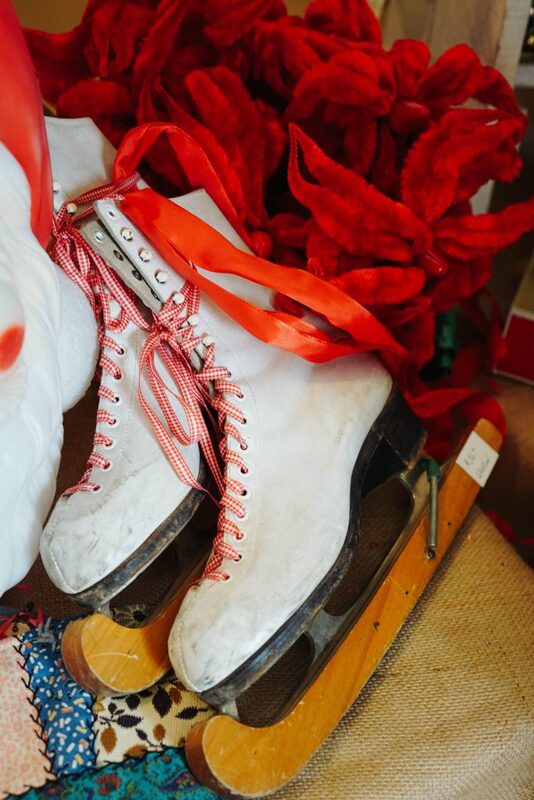 You might know him as “Mister Christmas”. 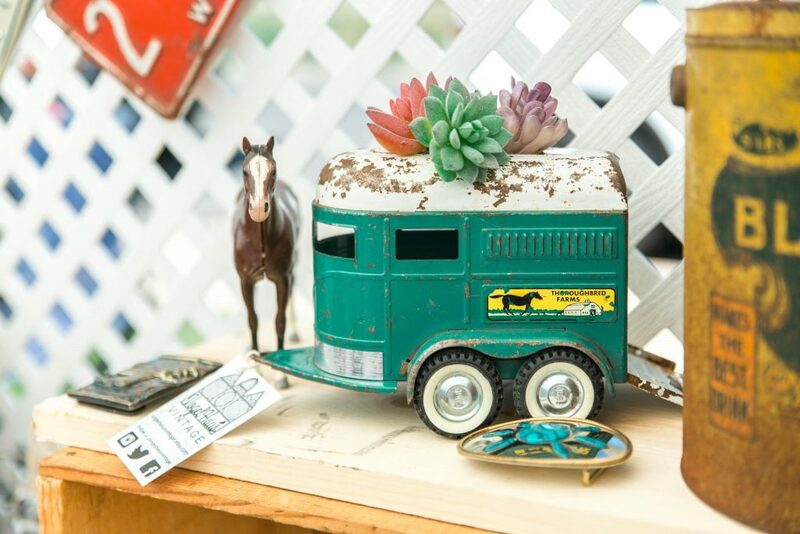 He takes vintage TVs, radios, Atari, telephones, and other antique vessels, empties them out, and fills them with miniature worlds of nostalgia. 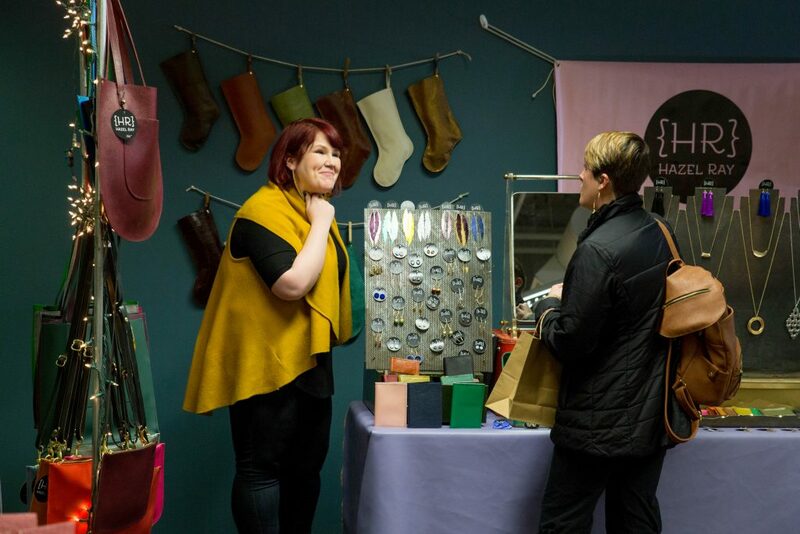 He’s a Horseshoe Market “old-timer” and customers of all ages love his creations.